There were stories that the tunnels went on for miles. There were monsters down there, blind reptiles and insects that had never seen the light, there were hospitals and brothels, and horrible things, piles of offal from VC hospitals, dead babies, assassinated priests. If there were walls beneath my feet, she thought, if there were occult silos and excavations, cavities blasted in the earth, would I know? If there were secret chambers and bricked-in culs-de-sac, would I sense them? 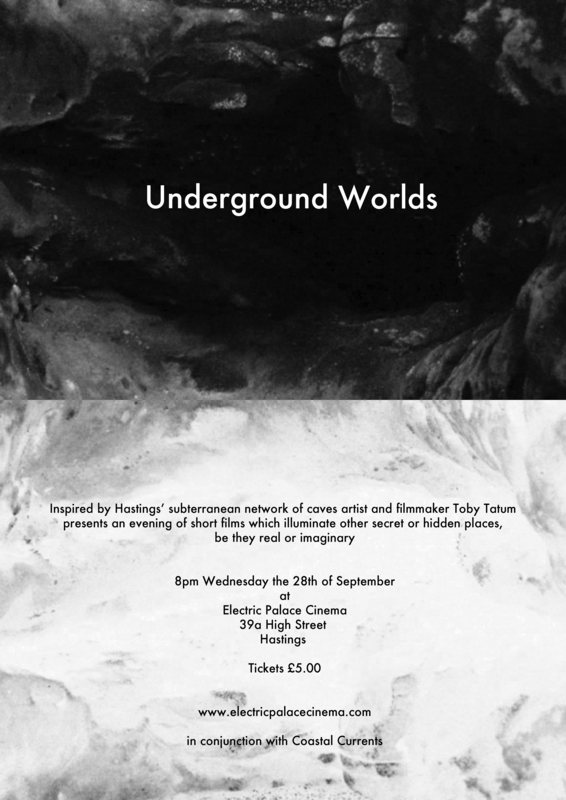 Welcome to Underground Worlds, a show inspired by Hastings’ subterranean network of tunnels and caves. 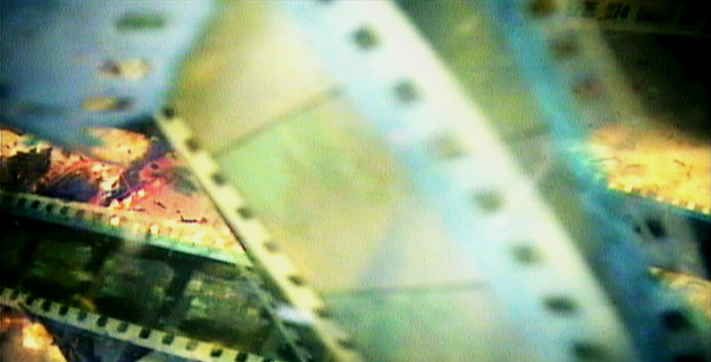 This programme, which took place at the Electric Palace Cinema in Hastings on the 28th of September 2011, featured work by 17 artist/film-makers, including work from as far a field as South Korea, Taiwan, Chile and Latvia. Much of the work was previously unseen in the U.K. The artists in this show represent a diverse cross section of today’s underground artist/filmmakers, some have been making films for decades whilst others are emerging newcomers. 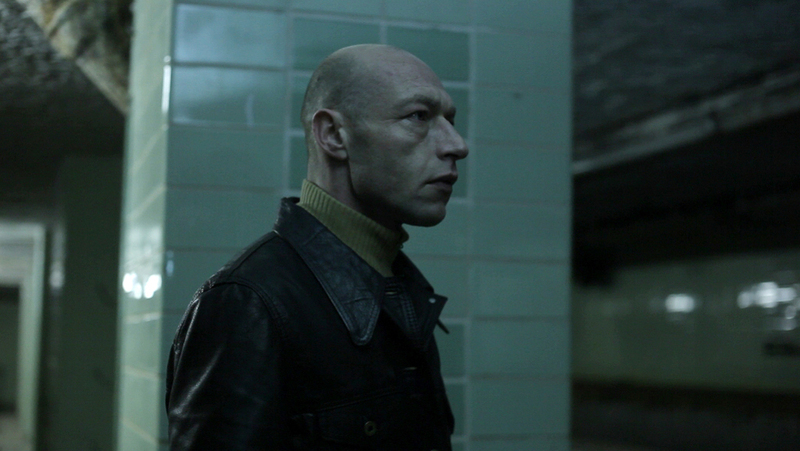 These films represent fascinating glimpses of an underground shadow culture, it’s practitioners operating on their own terms, outside the mainstream. The programme also highlighted the proliferation of methods and materials employed by today’s artist/filmmakers, showing work produced on 35mm, hacked CD ROM, Super-8, ripped found footage, JPEGS and varieties of digital video. To author David Lewis-Williams the forking and branching arcades at Lascaux resemble a neurological vortex, a place where the initiate would have experienced psychic entry into deeply altered states of consciousness. The tunnels are cranial, and their walls served as porous, permeable membrane stretched tight over a world of spirits that lay just behind the rock. An aquatic sci-fi spectacular, perhaps the record of a salvage mission in deep space. 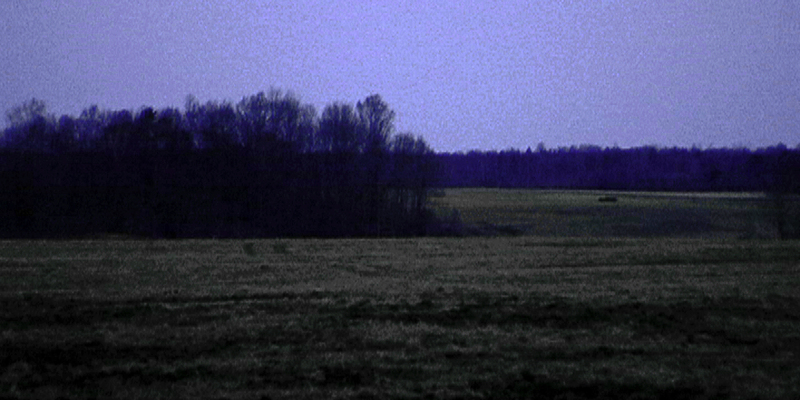 The floating ribbons of celluloid being the sole remnants of a distant, forgotten, race. The limbo states of drug addiction transform a rural retreat into a horror-zone of numb, drawn-out, introspection. 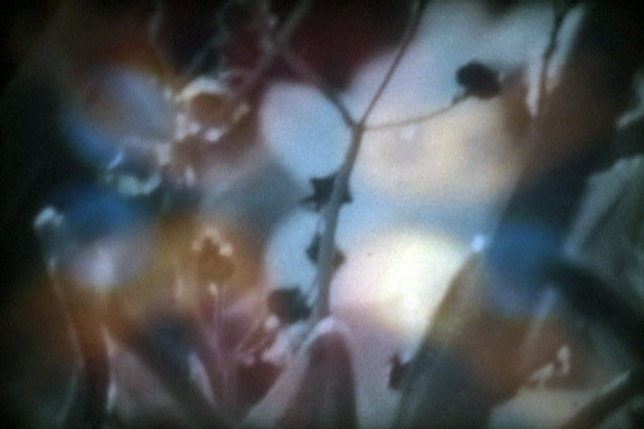 Toby Tatum, The Sealed World, MiniDV, duration 6.00 mins, 2009, U.K.
Two young women project themselves into a fictional fable or, if you prefer, a ghost story played out in a walled garden, where the two inhabitants endlessly sip tea and wait patiently for the rain. 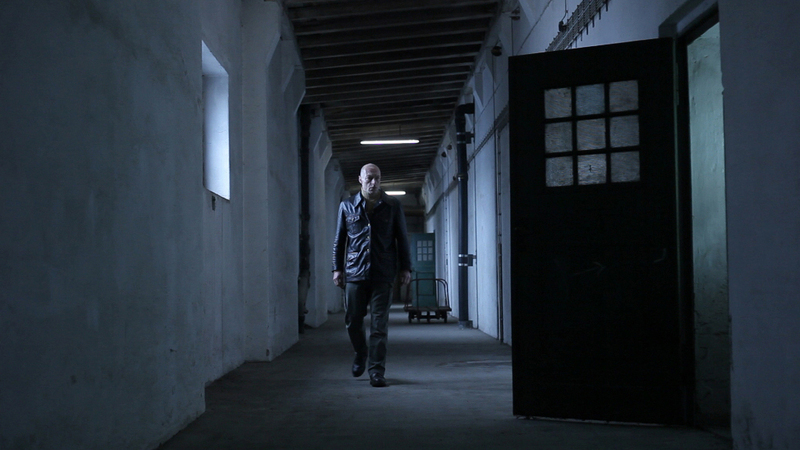 A shaven-headed protagonist wanders through an abandoned landscape of deserted factories and decaying production plants, while shadowy suited presences lurk at the edges of the frame. Are these apparitions paranoid visions? Or perhaps they are simply property developers keen to exploit this vacant terrain? Perhaps our hero should join them? Maybe not though, because he could well be insane, but, if so, who irons his shirts? Digital disintegration and corrupted systems recombine into a strange new beauty. 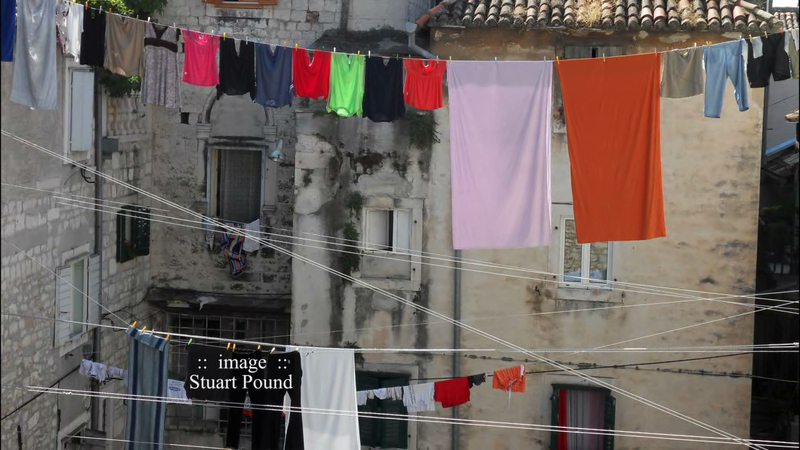 Stuart Pound, Laundry, Animated Jpeg, duration 1.00 min, 2010, U.K. The residue of conflict, overlaid by a life-affirming everyday domesticity. Through the agency of an obscure science the spirits of the dead return to say their piece, forming a chorus of disembodied voices presenting conflicting and interwoven descriptions of the land beyond. A documentary from a parallel universe. A head-trip into a psychedelic realm of esoteric symbols and transcendental happenings. Kiron Hussain, Slick Horsing, Digital Video, duration 2.22 mins, 2010, U.K.
A carousel ride in a noirish funhouse. 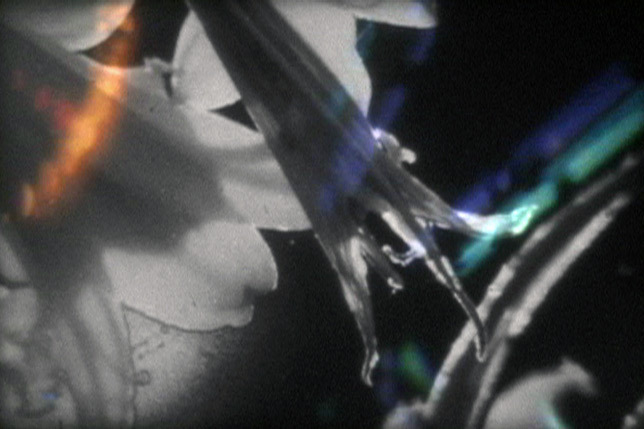 Max Hattler, 1925 AKA Hell, Animation, duration 1.36 min, 2010, U.K.
A retro-futurist vision of a possible afterlife, unfolding in a series of mechanistic vistas. A surveillance survey of the urban landscape, where incongruous fleeting objects combine with a ceaseless information stream. 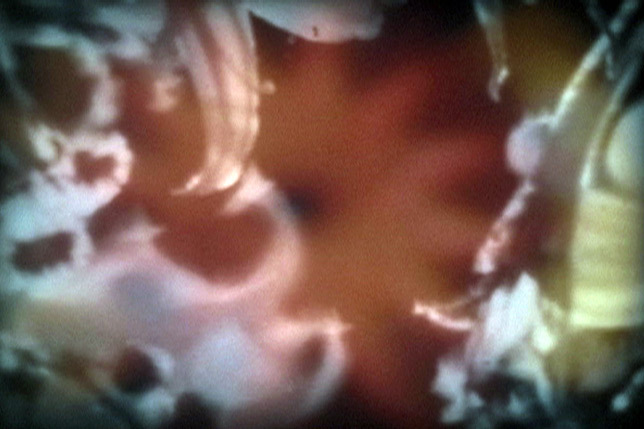 An ambient hallucinatory film-scape, representative of altered states and drug-test visions or, perhaps, non-human perspectives. A harsh social document enlivened by avian activity. 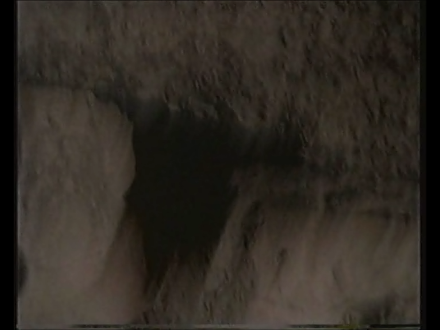 As Hal memorably demonstrated in the film 2001: A Space Odyssey, machines can develop personalities of their own, and can consequently develop ideas that may run counter to their creator’s expectations. Also notions of a soul and belief in some sort of life after death need not be concepts restricted to human beings. Here the glitches and errors of a collapsing and malfunctioning computer programme opens a window onto the next world. 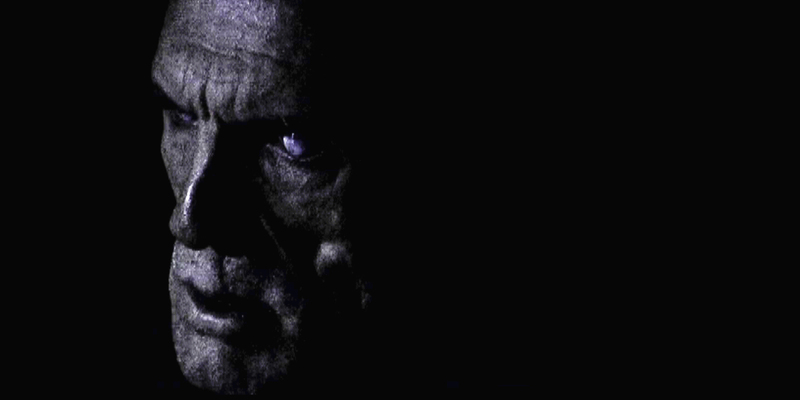 Testcard, In Search of Hitler’s Bunker, MiniDV, duration 5.42 mins, 2011, U.K.
Three friends revisit twentieth century Europe’s heart of darkness. Finding, along the way, that their irreverent enthusiasm is stilled by the submerged horrors of yesteryear. 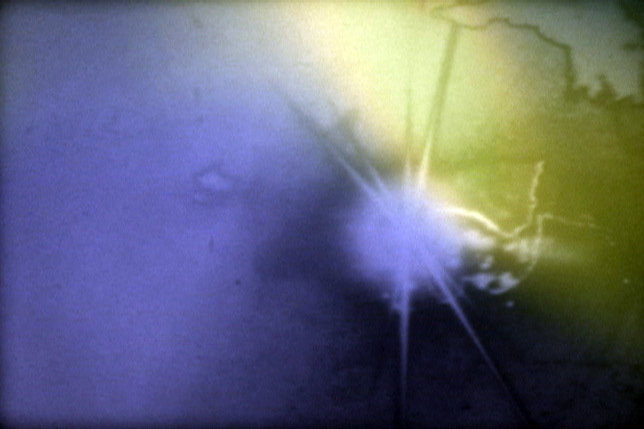 Underground Worlds is a project by the artist and filmmaker Toby Tatum.